The Quietus | News | Flaming Lips To Release Beer-Filled 7"
Flaming Lips To Release Beer-Filled 7"
The Flaming Lips have announced details of a beer-filled 7" single which will be made available as part of Record Store Day next month. 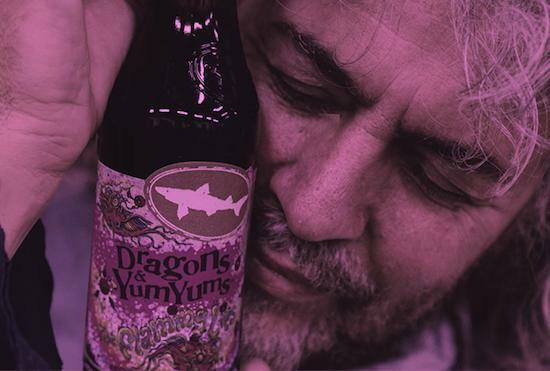 They've teamed up with Dogfish Brewery for the release which will be limited to 100 copies. A further 1900 standard copies will be made available of the record, which takes in two tracks called 'The Story of Yum Yum and Dragons' and 'Pouring Beer In Your Ear' 7″. It's said to be the first record to be filled with the beer that "inspired" the tracks on the record. The record will be available as part of Record Store Day on April 21.